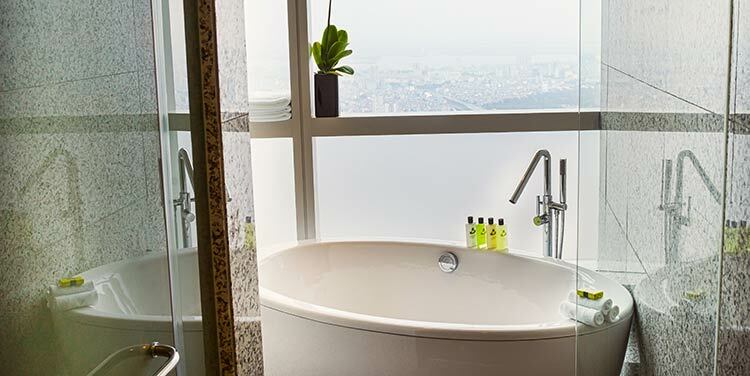 Whether you are visiting the city for business or indulging yourself with a well-deserved staycation, relax in the deep-soaking bathtub, or rejuvenate in the walk-in rain shower, with high-end Agraria products and sleep in ultimate comfort on a luxurious pillow top mattress. 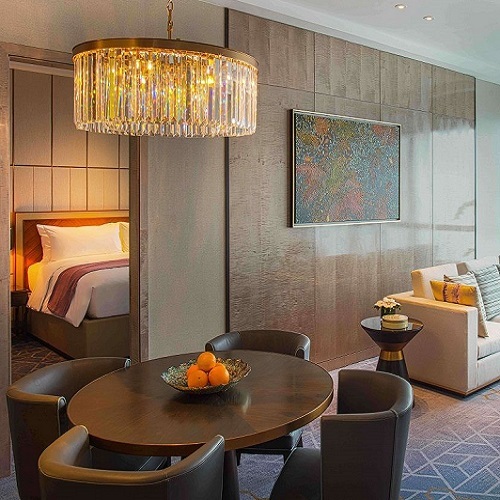 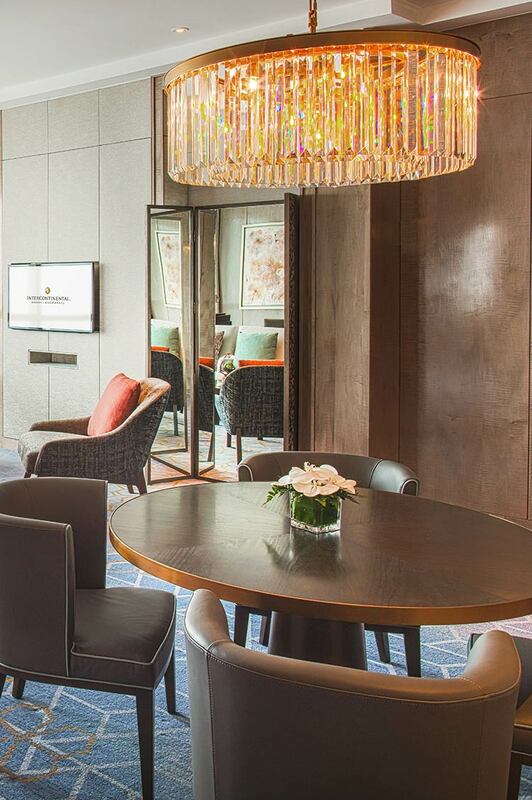 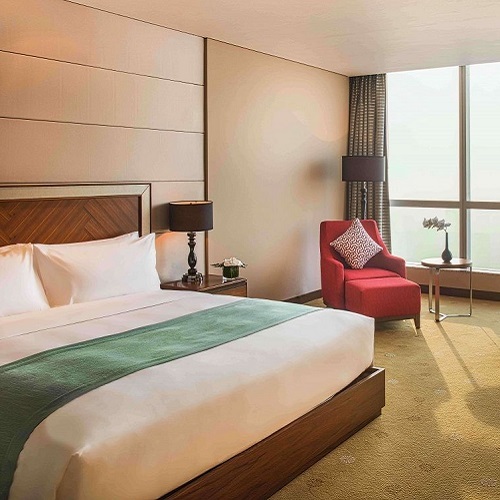 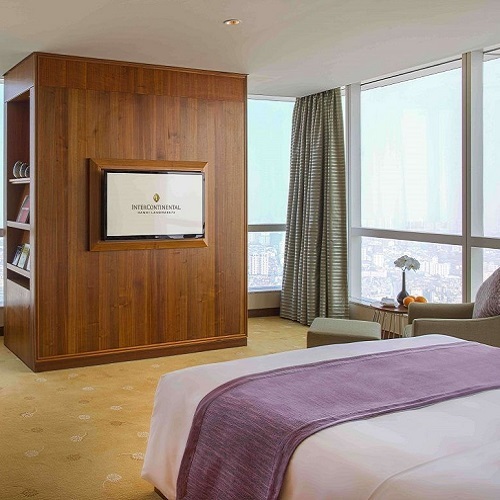 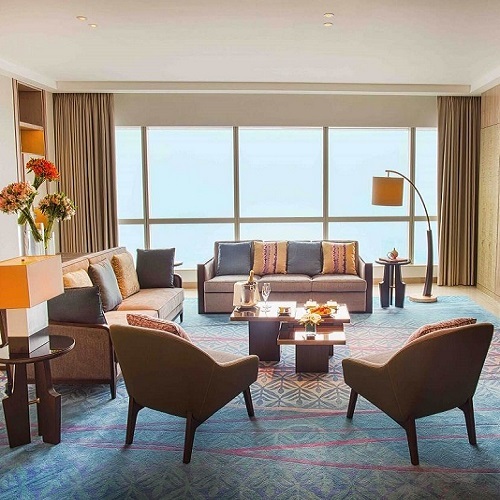 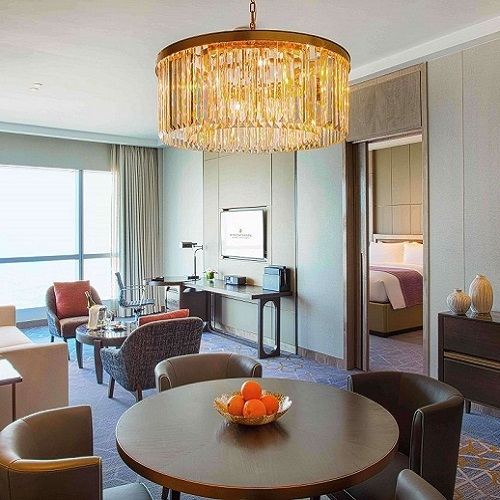 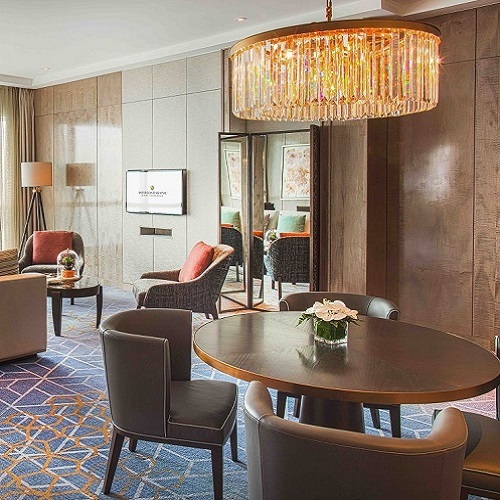 All rooms and suites at InterContinental Hanoi Landmark72 also offer floor-to-ceiling windows, premium amenities, excellent complimentary Internet connectivity and a thoughtfully curated selection of in-room snacks and beverages, with international favorites as well as local specialties. 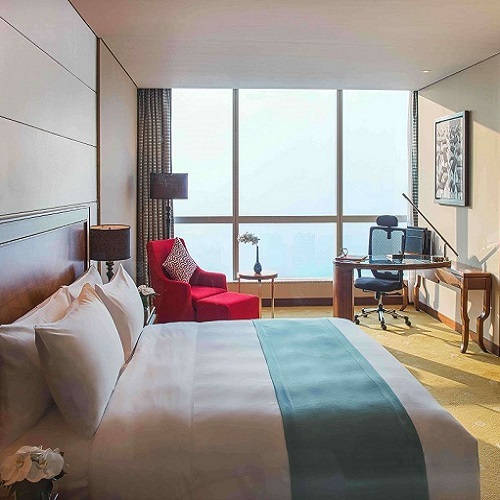 Introducing YOUR RATE. 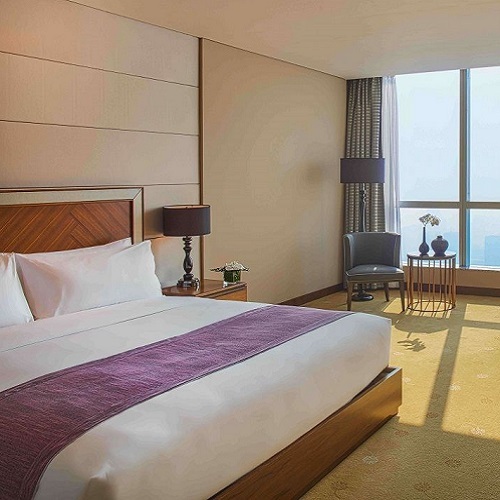 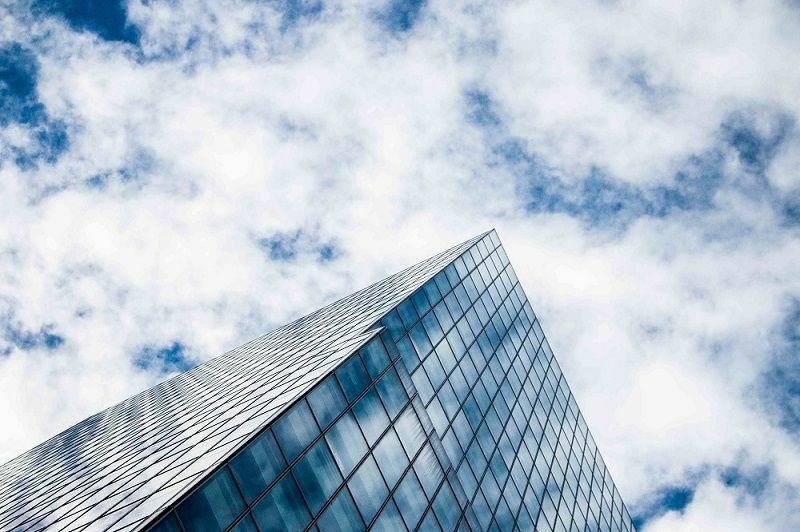 IHG® Rewards Club members get better savings when booking direct with us.